“African Booty Scratcher” is a comedy series about a family of Nigerian immigrants and their struggle to balance wanting a better life for their son – Ayo. 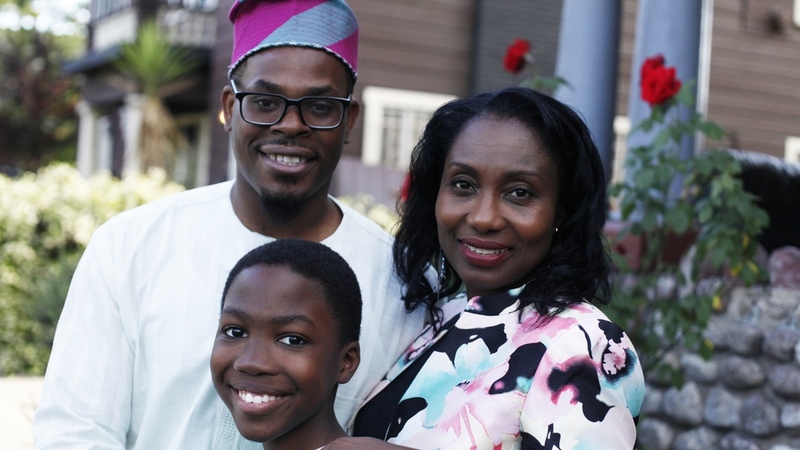 His parents, Ann & Tunde try to make him maintain their traditional values and cultural identity. The series was created, written and produced by Damilare Sonoiki, one of the writers of American comedy series “Black-ish”.